ASU underwater hockey club makes a splash from The State Press on Vimeo. ASU's underwater hockey organization is diving into the new semester; eager to bring in fresh faces. Everyone and anyone is welcome to try and gear is always provided. They meet weekly on Thursday nights at Mona Plummer Pool for an hour and a half for drills and scrimmages. For more information, visit phxuwh.com. 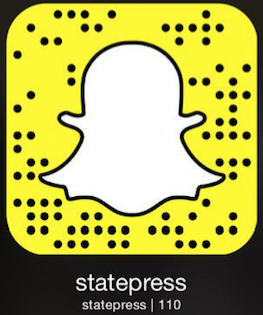 Reach the reporter at mvareldz@asu.edu and follow @sdmbjournalist on Twitter.